Introducing the world’s first ergonomic, anatomical stirrup. 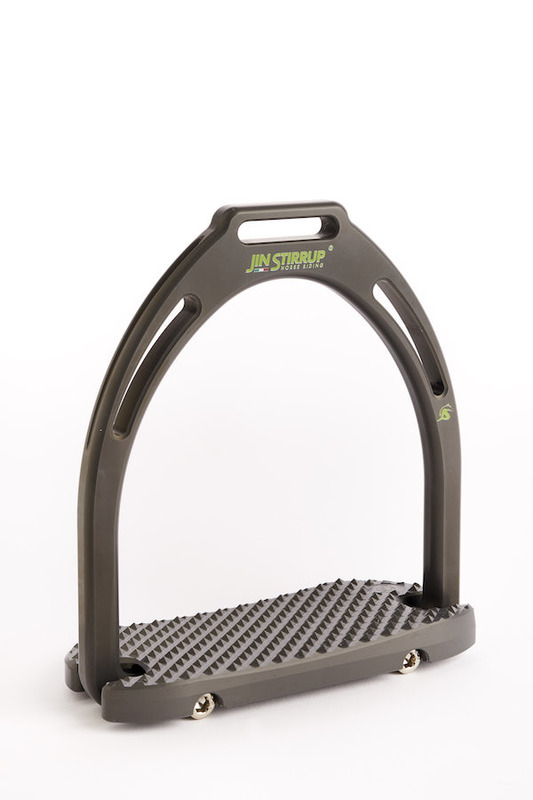 The Dynamik Stirrup has been especially engineered to fit your left and right foot! Hours in the saddle with reduced wear and tear on the ankles, knees and hips. Comes in a one size fits all. One colour option only, as shown in photo.